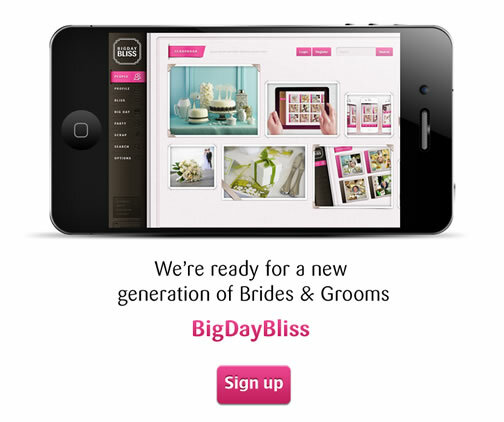 January 19, 2013, 10:13 am -- /EPR NETWORK/ -- BigDayBliss is set to be the first service of its kind, offering a free social gateway for Brides and Grooms to share, plan and connect with local, national and worldwide network of wedding companies. Businesses build their online profile at Bigdaybliss.com and create an interactive, user-friendly catalogue of every product they have to offer. Brides and Grooms to-be can then construct their complete wedding by searching the endless database of products, connecting with other users to gain inspiration. They can �bliss� their favourite items, in order to build a wish list.